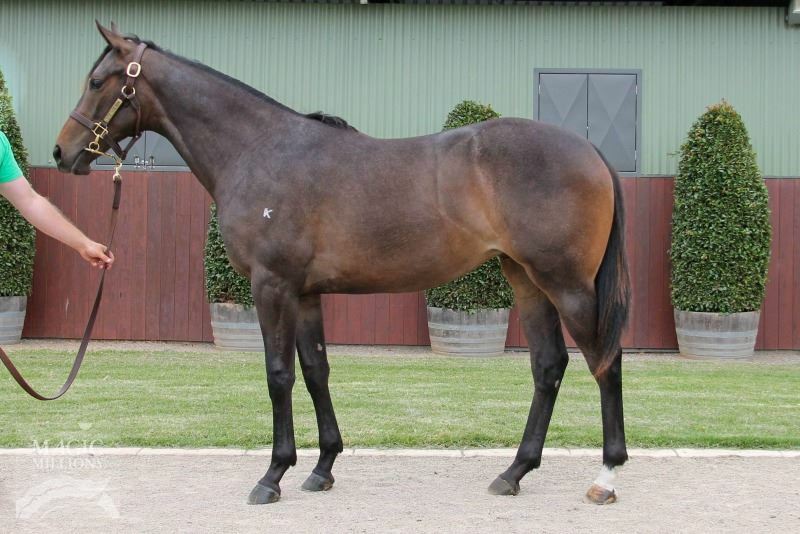 This filly is by the world-class racehorse and ten-time Group One winner So You Think. The highest rated Australian colt of the modern age, So You Think defeated 75 individual Group One winners in his stellar career. He is already the sire of four individual Group One winners and a total of 15 stakes winners including our very own Northwest Passage, a three time listed winner and Group Three place-getter who continues to deliver the results for our stable. Having experienced great success with his progeny we are very excited to have secured this smart and classy looking daughter of young gun sire So You Think. This filly is out of the talented Listed winner If I can I can. A daughter of the well-related and proven producer Recollection, If I can I can is one of four winners from four foals to race for her dam. This filly's grand dam is a five-time winning mare and herself the dam of Listed winner and multiple Group place-getter Etoile Du Nord. Etoile Du Nord is an outstanding broodmare having produced four stakes horses including the multiple Group Three winner Epingle. Hailing from a long line of talented race mares and being by champion racehorse So You Think this filly has all the credentials to become the natural athlete she looks. SO YOU THINK (NZ) (Bay or Brown 2006-Stud 2012). 14 wins-1 at 2, MVRC WS Cox P., Gr.1-twice. Sire of 359 rnrs, 194 wnrs, 14 SW, inc. La Bella Diosa (New Zealand One Thousand Guineas, Gr.1), Sopressa, D'Argento, Inference, Gold Rush, Heavenly Thought, Higher Ground, Think Bleue, The Pinnacle, Northwest Passage, Global Thinking, Marathon Man, Care to Think, So Si Bon, SP Harvestfortheworld, Light Up the Room, Nakeeta Jane, Coral Coast, etc. IF I CAN I CAN (NZ), by Iffraaj (GB). 2 wins at 1350m, 2000m, CJC Warstep S., L, 2d Hawkes Bay St John Appeal H., Wanganui Chronicle H., 3d CJC Inglewood S., L, 4th WRC Desert Gold S., Gr.3. This is her second foal. Her first foal is a 2YO. IF I CAN I CAN (f Iffraaj) 2 wins. See above. Victory Hero. 2 wins at 1400m, 1650m in NZ and HK, HKJC Sauternes Cup, 2d HKJC Chevalier Property Development H., DSFH 25th Listing Anniversary Cup, 3d HKJC Tai Tong H.
Millau. 2 wins at 1400m in Aust. Scrunchie. 2 wins at 1200m, 1600m in Aust. EPINGLE (f Pins) 6 wins from 1500m to 2400m, A$785,673, TRC Hobart Cup, Gr.3, TTC Launceston Cup, Gr.3, GCTC Chairman's H., Gr.3, MRC Sportingbet H., 2d MRC Zipping Classic, Gr.2-twice, ATC Epona S., Gr.3, SAJC Centaurea S., L, VRC Lort Smith Animal Hospital H., 3d BRC Brisbane Cup, Gr.2, Eagle Farm Cup, Gr.2, ATC Epona S., Gr.3, Qld Tatt's RC Tattersall's Cup, Gr.3, SAJC Centaurea S., L, VRC Piping Lane H., Indian Summer H., MRC Variety Victoria P., BMW H., 4th VRC Matriarch S., Gr.2, MVRC WH Stocks S., Gr.2, SAJC Queen of the South S., Gr.2, Moonee Valley Cup, Gr.2, MVRC Tesio S., Gr.3, Cranbourne Cup, L.
Etoile Filante (f Pins) 5 wins from 1200m to 2100m, NZ$84,600, Waikato RC Allied Security Hamilton Cup, ARC Dunstan Feeds Championship Qualifier H., Counties RC Equine Specialists H., 2d ARC Dunstan Championship Final, BOP RC Mediterranean Shipping H., 3d ARC Avondale Gold Cup, Gr.2. 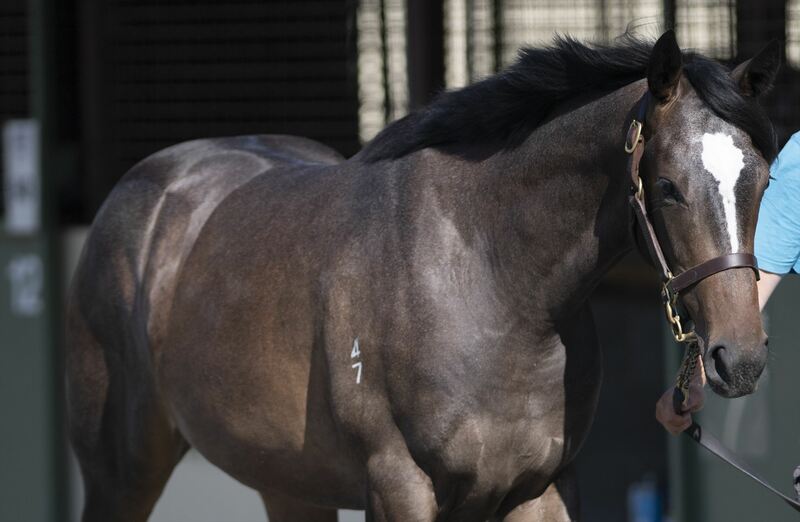 (Our) Libretto (f O'Reilly) 4 wins from 1400m to 2050m, NZ$500, A$146,850, to 2018-19, Cranbourne TC Pinker Pinker P., VRC Briseis H., MRC Ladbrokes Multiverse H., Mypunter.com P., 3d MRC Zipping Classic, Gr.2. Thurston (g O'Reilly) 5 wins from 1300m to 1600m, A$107,695, to 2017-18, 2d ATC TAB Rewards H., 3d ATC Australia Day Cup, L, Hyland Race Colours H., NSWROA Celebrates 50 Years H.
Montserrat. 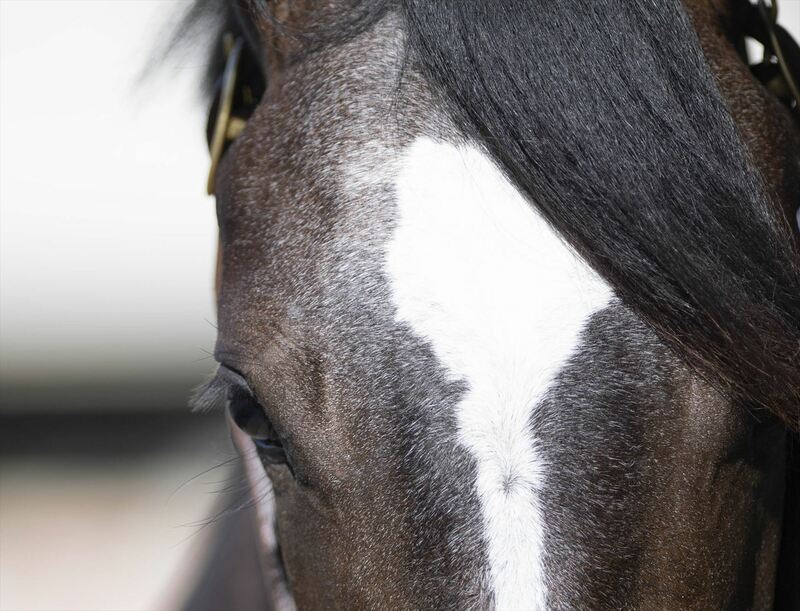 6 wins from 1200m to 2050m, A$147,085, MVRC Tabaret After the Last H., AJC Dyonics H., 2d AJC Santa's Here on Villiers Day H., MVRC Independence Solutions Trophy H., 3d VRC Seppelt Wines Fleur de Lys H., MVRC Independent Cranes H., STC Well Being H., Chili's Live a Little P.
Gone Fishin'. 3 wins at 2100m in NZ and Oman, 3d ARC Stolichnaya Whips n Spurs H., Waikato RC Riv Bars & Cafe H.
Tepu Sultan (g Mr. Greeley) 2 wins at 8½f, 9f, US$200,846, Woodbine Allowance, 2d Woodbine Victoria S., L.
Treig. 8 wins-1 at 2, Turf Paradise Sand & Sod Series Final S.
Emilia Romagna. 3 wins-1 at 2-from 6f to 8½f in GB and U.S.A, York Sporting Life Championship H. Producer. CAT'S GLOW (f Sir Cat) 3 wins at 1m, 9f, Ellis Park Audubon Oaks, L, Churchill Downs Allowance, 3d Calder Designated Dancer S., L. Producer.